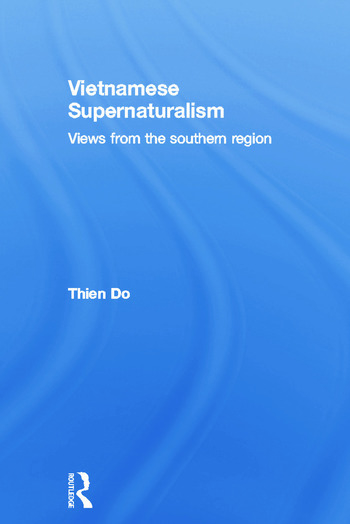 The beliefs and practices surrounding the meanings and symbols of the spirit world in Vietnam are explored in detail in this innovative study on popular religion in the country. The author shows an abiding interest in the 'subconscious life' at a grassroots level alongside rational formations of cosmological understanding which effect politics and economics on a national scale. By bringing together oral histories, reports and fiction writing alongside more conventional documented sources, this book reveals an area of history which has been largely neglected.